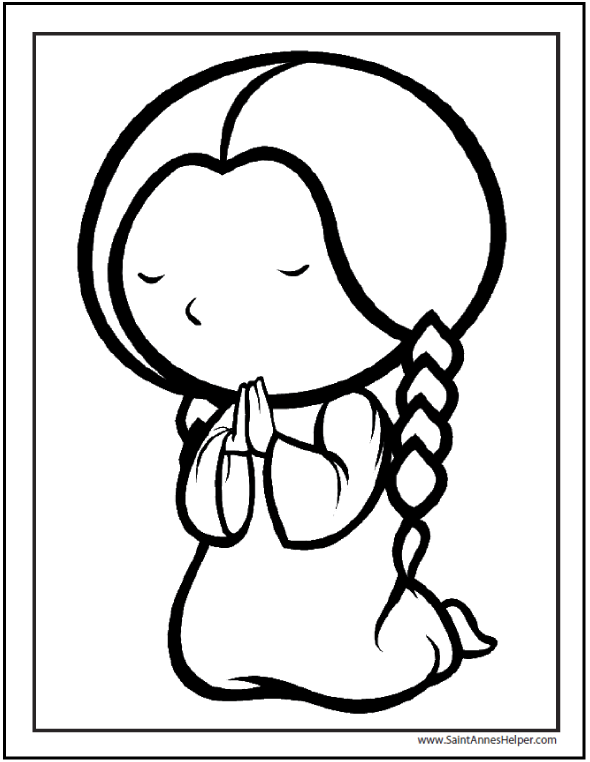 Catholic Prayers For Children and coloring pages, too! 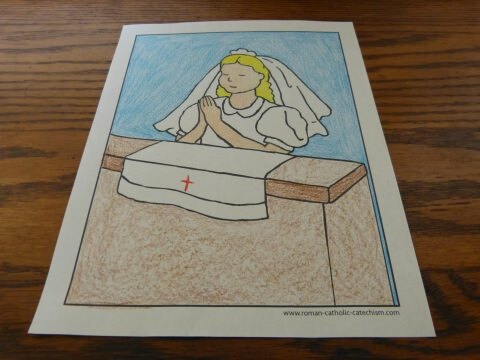 Teaching the Roman Catholic prayers is easy with videos, audios, coloring pages and worksheets. The version you'll find here are from the Baltimore Catechism. 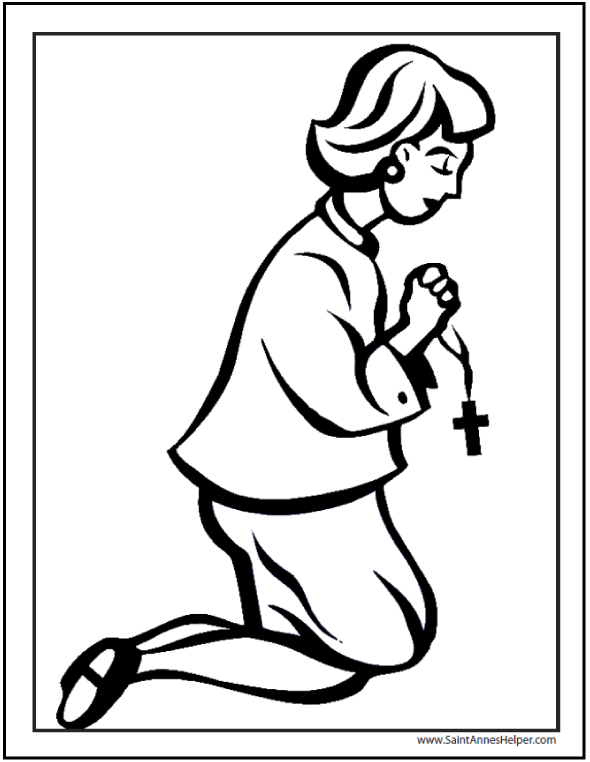 Once your students learn the Rosary they know the main prayers outside the Mass. 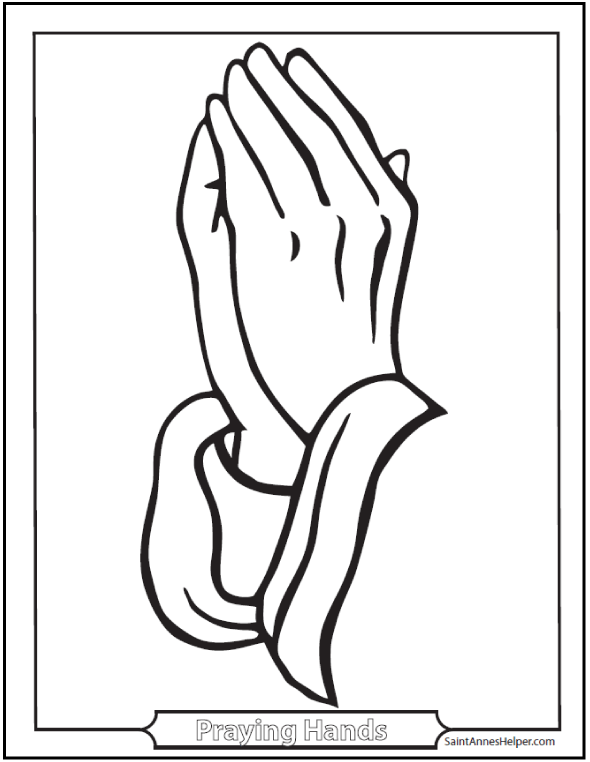 The rest of these prayers are very common and help us to keep the Faith. 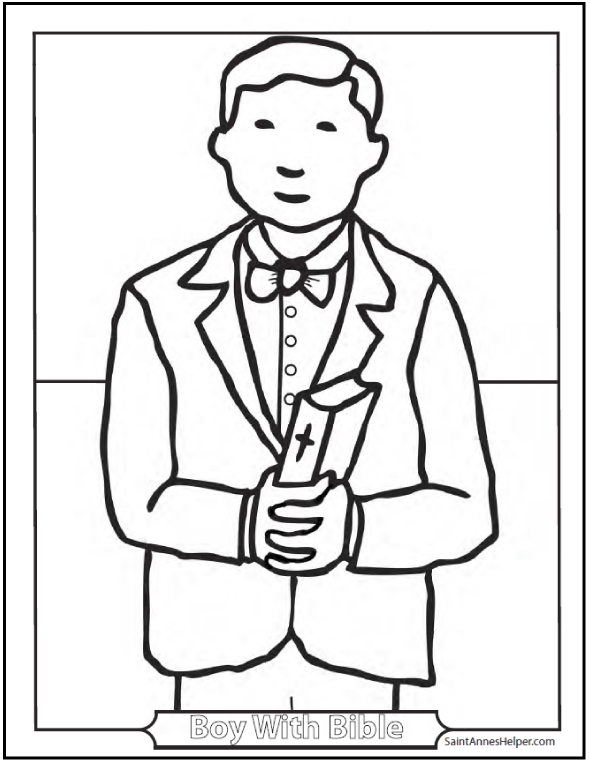 You can also find more devotions in your Missal and other booklets. 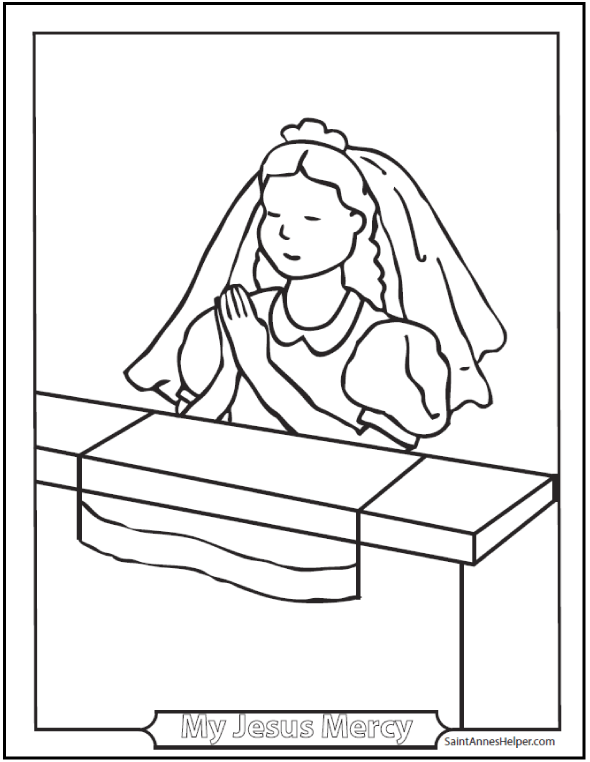 First Communion and Confirmation catechism classes usually teach the main prayers that we pray daily. You can supplement your classes with these. 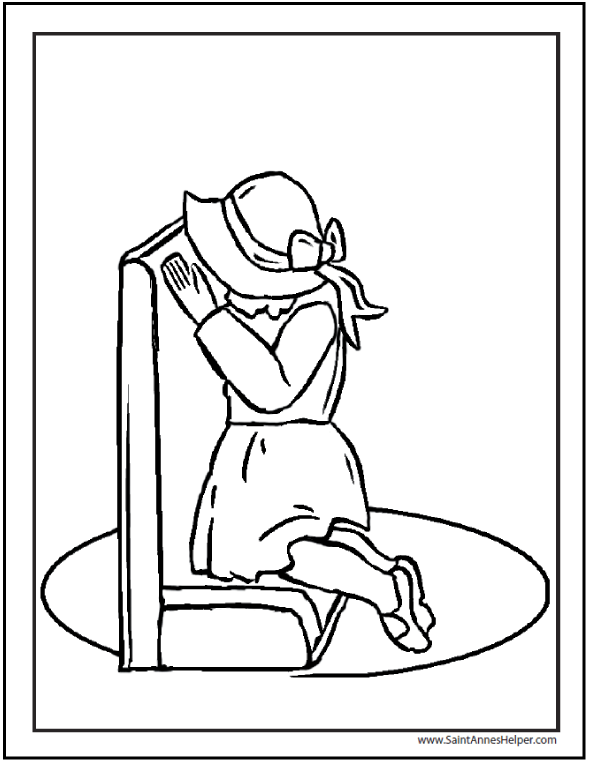 There are some coloring pages of people praying at the bottom of this page. 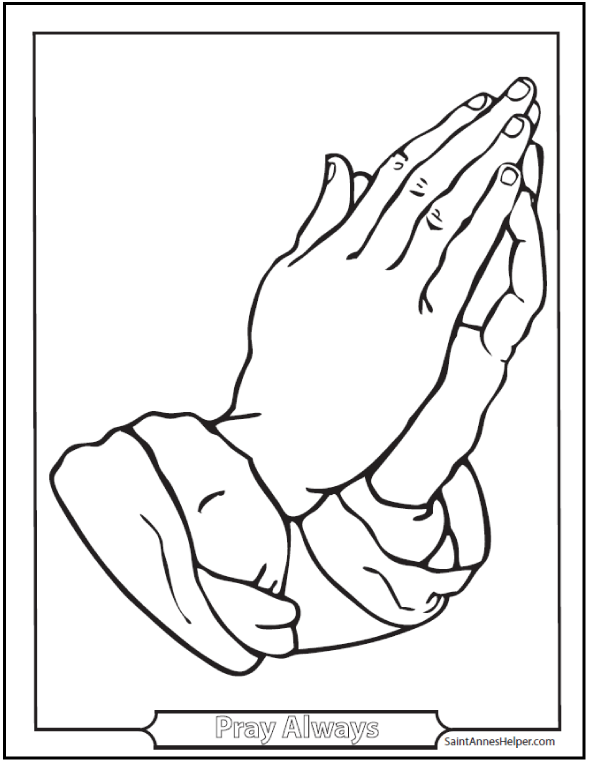 Next comes links to the prayer pages that have the words to the individual prayers. 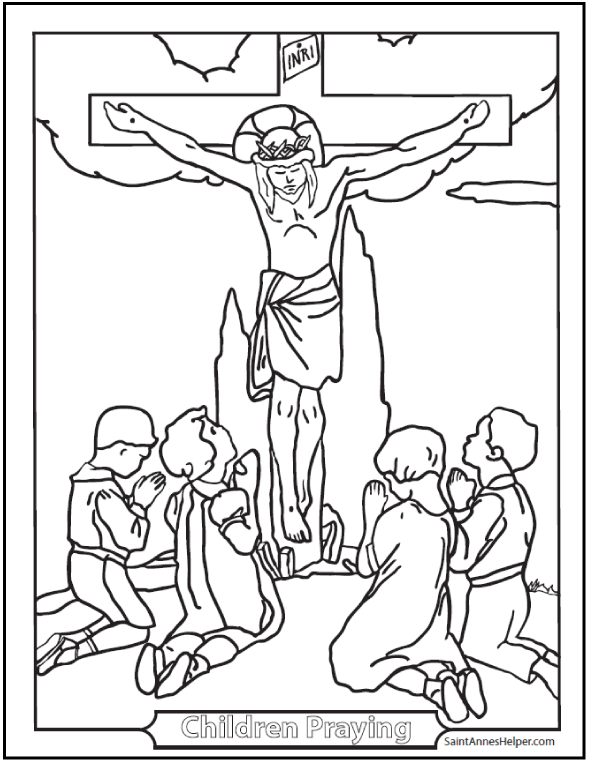 Many have charts, coloring pages, or worksheets. 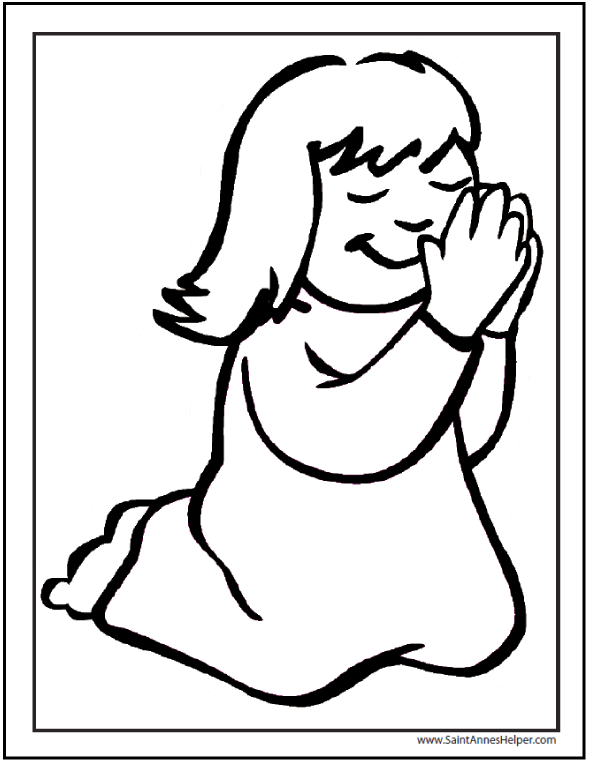 Our Catholic Rosary videos teach kids and new comers how to pray the Rosary easily. The bead moves with the audio Rosary that has beautiful pictures on which to meditate and the words to the prayers all on the same screen. Learn about the 15 Mysteries of the Rosary using our Rosary diagram. 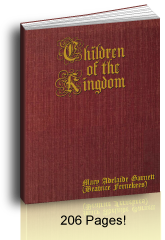 The 150 Psalms in the Bible that King David wrote were a model for the 15 decade Rosary. 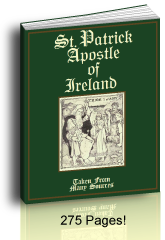 The Psalms of David are an integral part of the Catholic Church's daily liturgy. Saying the Rosary is relatively easy. We usually learn the first prayers when we are learning how to say the Rosary. Our beautiful Catholic prayers are one of our best tools for gaining grace. We need it, our students need it, our families and our nations need it. 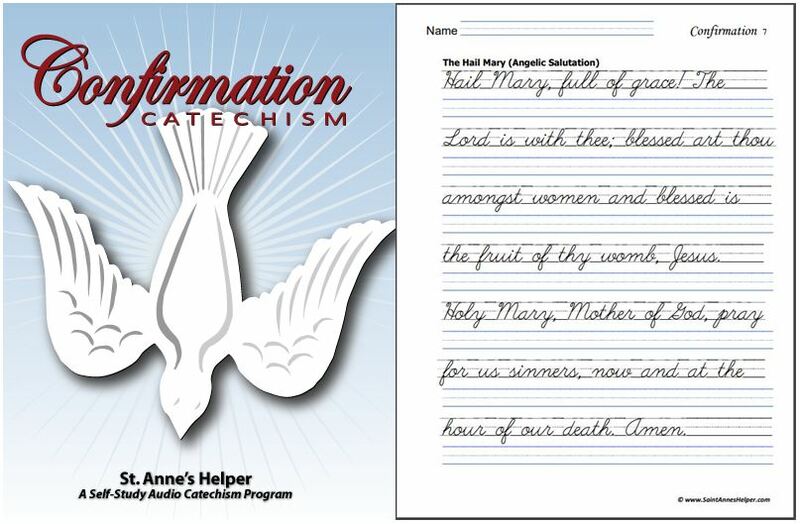 Teachers and parents can help their students learn these prayers easily with our Audio CDs and Downloads. 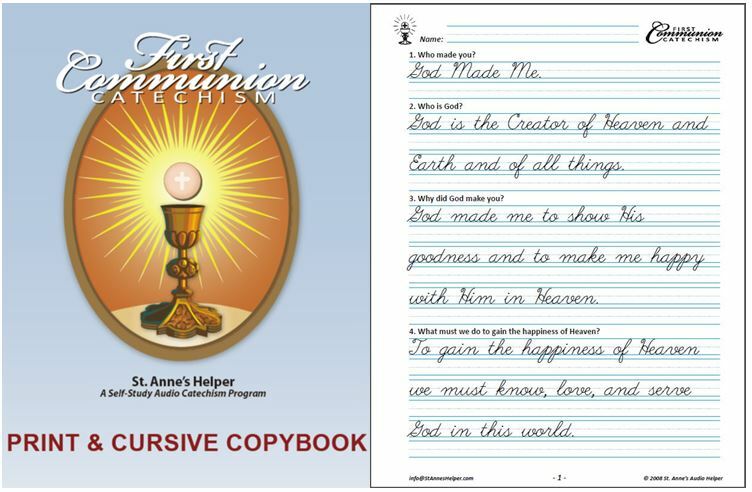 Review for RCIA, Religion class, CCD classes, Catholic home school, or Sunday school. They cover the Apostles' Creed, Our Father prayer, Hail Mary, and Glory Be. 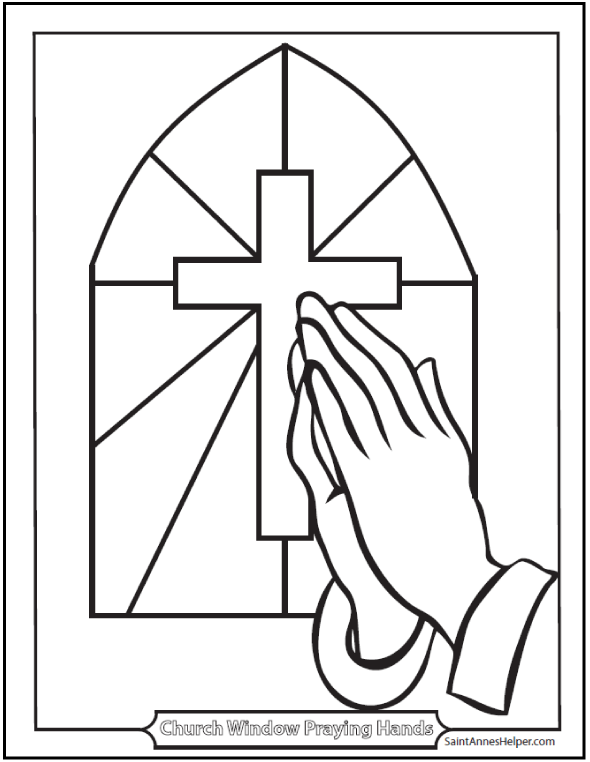 We use the Baltimore Catechism prayers so that you have the beautiful and traditional wording. 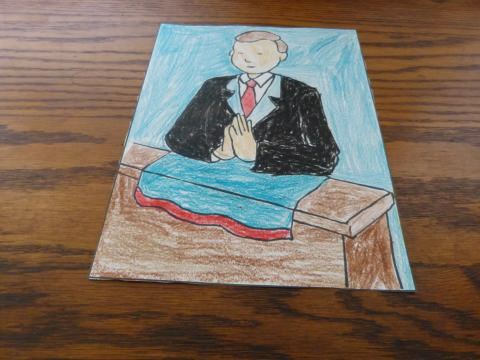 Thank you for sharing our prayers page.